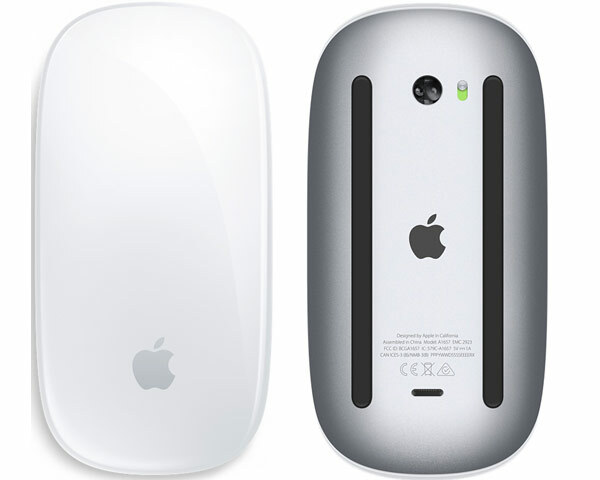 The truly amazing Apple wireless (Bluetooth) Magic Mouse combining the functionality of a mouse and a trackpad into a sleek design that is pure Apple. 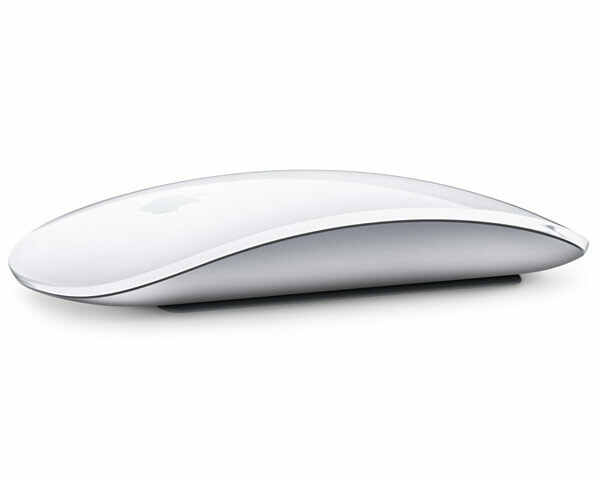 The whole top surface of the Magic Mouse can operate as a trackpad for scrolling and gesture control. 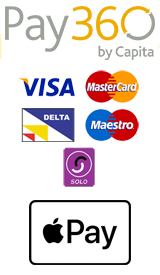 Fully tested and in excellent cosmetic condition. This mouse runs off a built in battery pack (not removable) and shares via a built in lighting socket (lightning cable sold separately).